Signup today and be the first to get notifed of exclusive Bonnti news and events! 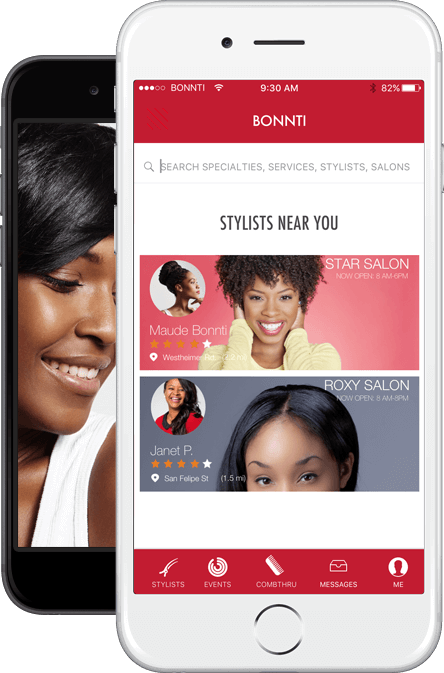 Bonnti helps you navigate and simplify your beauty experience. Our beauty pros understand your texture hair and complexion. 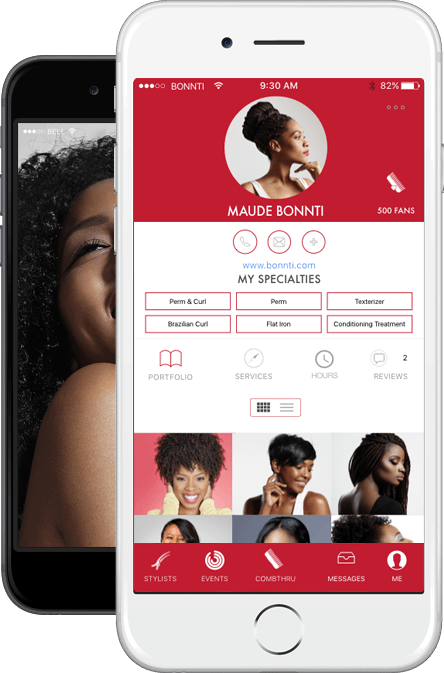 We want to empower women to have more choice when it comes to your beauty needs. We believe you should have a voice and a choice when it comes to your beauty needs. We believe that every great beauty pros should get the recognition they deserve. We believe you should be understood when asking for any hairstyle, be it a silk press or two strand twist. We believe professionalism matters and you deserve to have a luxury experience. We believe in hair positivity – embracing all types of hair across the globe. Most importantly, we believe in Bonnti.